QuickBooks sunsets all 2016 products as of May 31st and will no longer offer support for these products. Upgrade today!!! 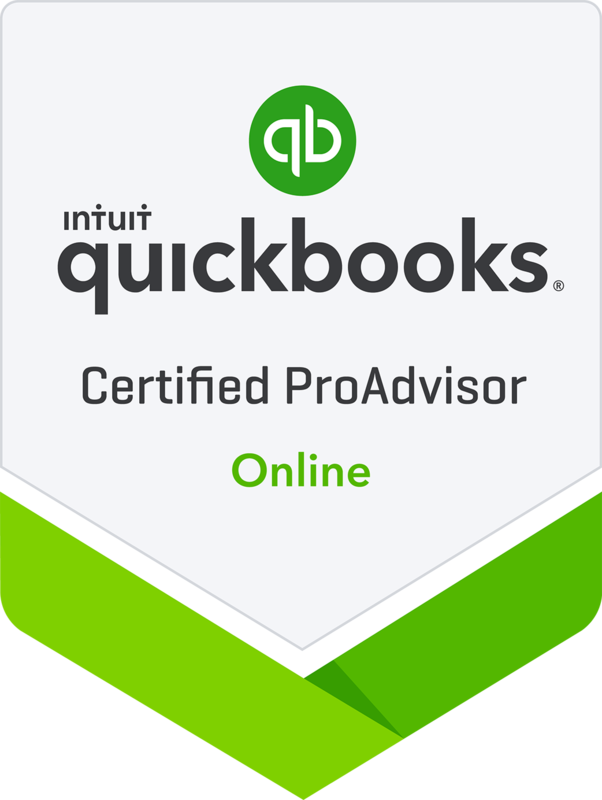 We can meet or beat Intuits best price for product, payroll and payments! Make sure to keep your websites content management system up-to-date to prevent costly and damaging security breaches. Spring is Here!!! While you do your Spring Cleaning dont forget to check your data back-ups. Contact us for information on secure data back-up systems. Microsoft Patch Tuesday – March 2019. This month, Microsoft has patched 64 vulnerabilities, 17 of which are rated Critical. Contact us for more information. Empty your browsers cache regularly to keep your browser running smooth and ensure you are always getting the latest content.